The sliding barn closet doors are made from hand-picked nature-aged lumber to provide the ultimate rustic look and feel. 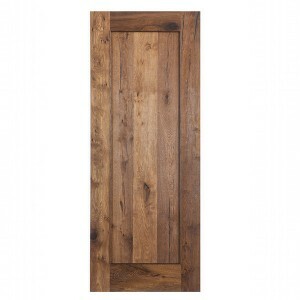 Each door is made to exhibit an authentic vintage replacement of a standard door. The nature-aged style looks great in a rustic or vintage house. It could be painted kinds of colors.